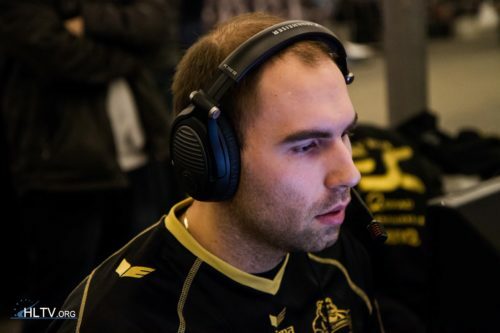 nbk: You're going to lose two matches Nothing: Are u kidding me? 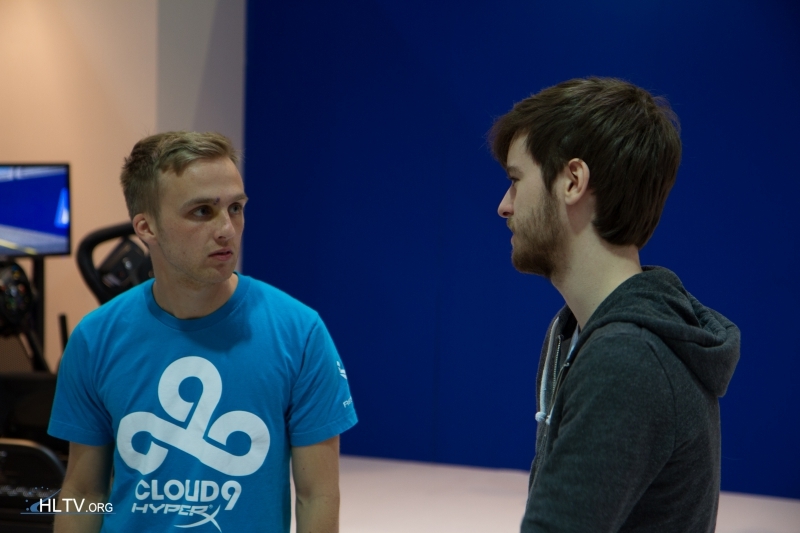 n0thing:"So how long did it take to grow that beard?" NBK:"A couple of weeks. Do you like?" n0thing:"Yea man, it'd make me a legitimate rapper." Gl hf to both teams!